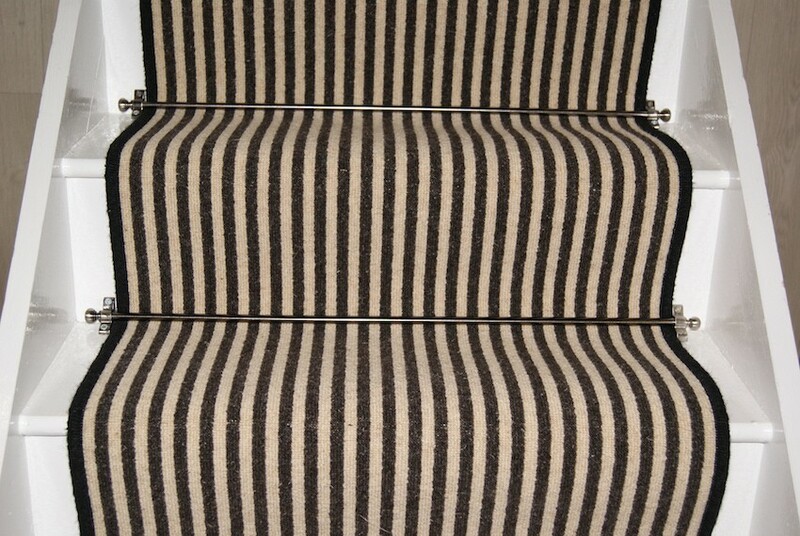 We stock a wide range of plain stair-runners from Victoria Carpets, Ulster Carpets. From brights to subtle stripes in wool, sisal and more. 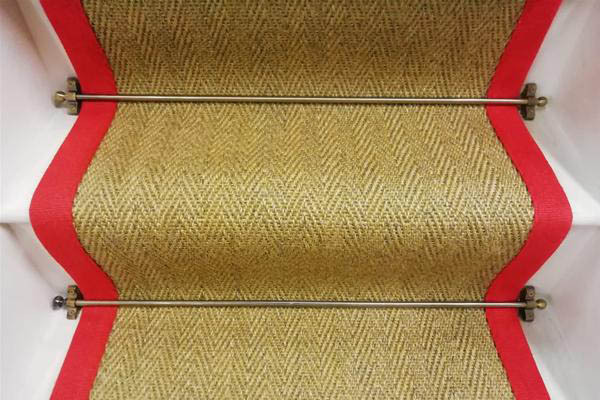 We stock a wide range of retro, geometric, tartan and patterned stair runners. Chunky weave sisals with cotton borders and much more. 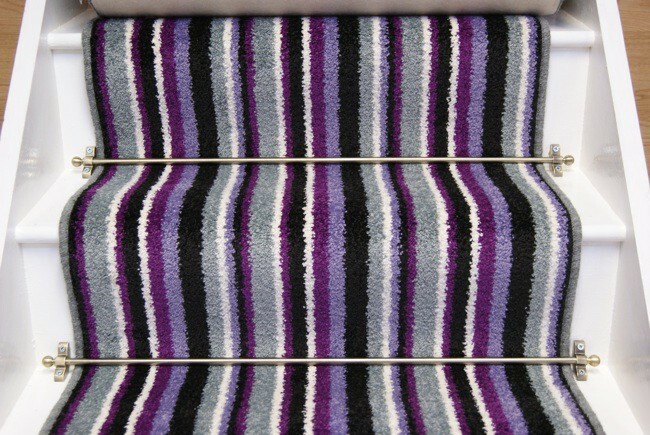 SALE NOW ON A SELECTION OF STAIR RUNNERS AT UNBEATABLE PRICES!!!! 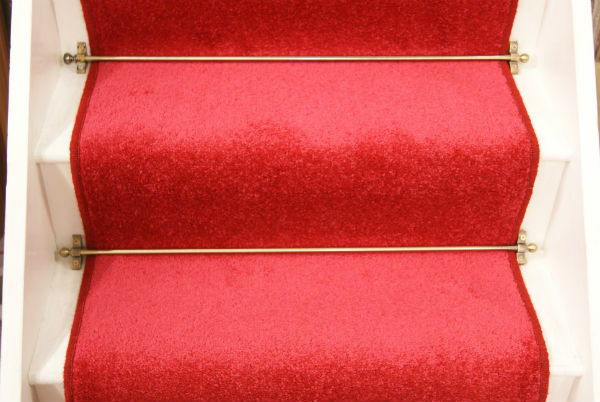 PLEASE NOTE MOST OF OUR STAIR RUNNERS ARE CUT TO WIDTH AND OVERLOCKED AS PER ORDER SO IF YOU DO NOT SEE THE WIDTH OF RUNNER YOU REQUIRE PLEASE SEND US AN EMAIL OR GIVE US A CALL AND MOST OF THE TIME YOU WILL FIND WE CAN SUPPLY THE WIDTH NEEDED. See our exciting wide range of Stair Way Runners and matching hall and landing pieces for updating your interiors from Crucial Trading, Victoria Carpets and Ulster Carpets among others. Hall runners and rugs can also be made to your specifications. Full width materials are also available, please contact for details. Room sizes may also be available. Ranges include Alternative Flooring, Crucial Trading Sisal, Wool and Striped Stair Case Runners. Traditional Patterned Stair Carpeting. Retro and geometric styles. See our new range of wide striped stairs treads runners in exciting new colours like auberinge, teal and red by Phloor. We are the stair runners direct site so if you don't see what you are looking for let us know and we will get it for you! Any of our runners can be adjusted in length and width at no extra cost. Half landing and quarter landing bespoke pieces can also be made to individual requirements. Full width carpets available also. Stair runners are available with a wool whipped edge or alternative cotton, jute or leather border option in various colours. Our workshop is located in Seymour Dugan Carpets and Flooring 42-56 Chapel Hill, Lisburn BT28 1BW. Most our stair runner ranges are there to view but if you are looking to see something specific please contact before calling in as some items are in a warehouse off site. Carpet whipping and binding is done on site so if you have materials that you would like finished for stair runners or rugs even if it's not supplied by us please feel free to drop it in. Fitting by our skilled carpet fitters is now also available in the Greater Belfast area at only £35 per stair runner! Follow Nic Dugan's board Stair runners direct on Pinterest.